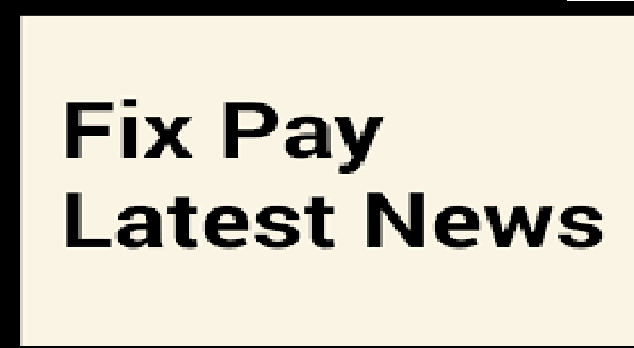 Fix pay employee na Pagar no vdharo…. 1 feb.2017 thi lagu pdse…. 10,500 hto amno salary 16,224…. 17,000 salary hto amno 38,090…. 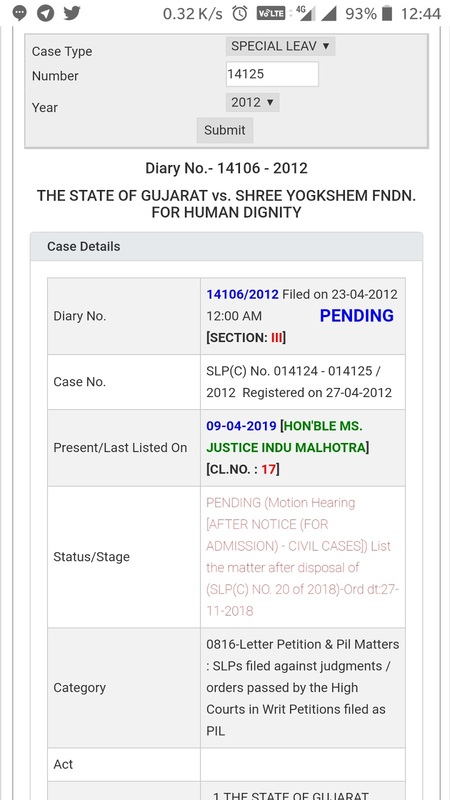 Supreme Court of India set new Date for Gujarat Fix Pay Case hearing on Date. You can check status of Fix Pay case via Supreme Court of India’s website.